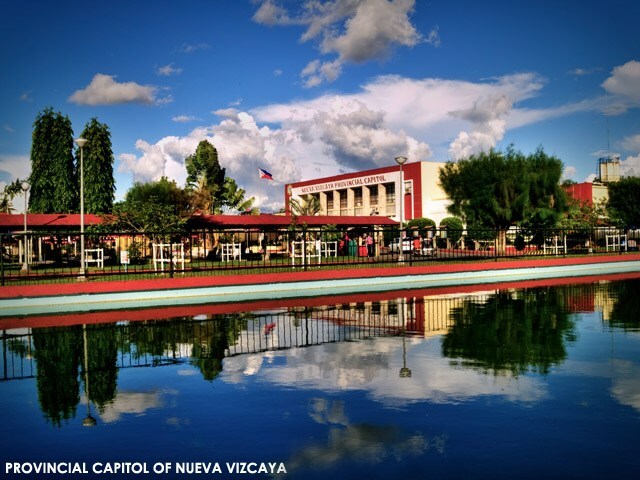 Nueva Vizcaya is often overlooked in favor of its more popular neighbors. To its west stands Benguet while Ifugao is to its north. Isabela, a nature lover’s haven, sits on the southeast. Aside from being called the Citrus Capital of the Philippines, what else does dear old Nueva Vizcaya have to offer? Well, it turns out, so much more. As the capital of Nueva Vizcaya, Bayombong is the focal point of interest when traveling to the province. A place of steep hills and mountains, the provincial capital would surely delight those who love nature breaks. 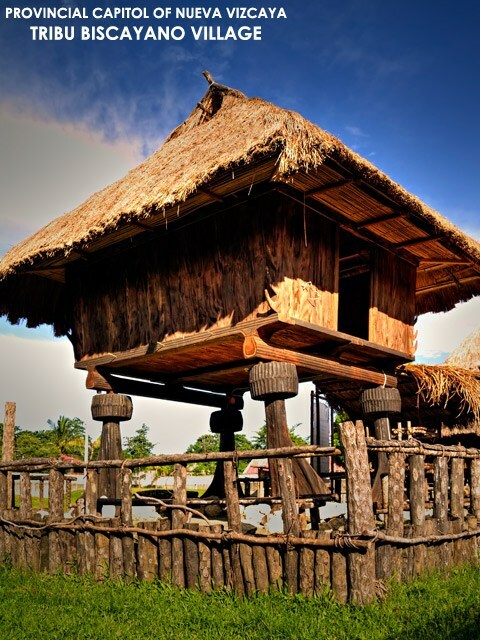 But nature aside, Bayombong is also host to several historical sites. 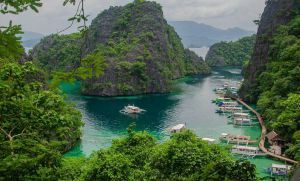 Spanish Occupation in the Philippines lasted more than 300 years. 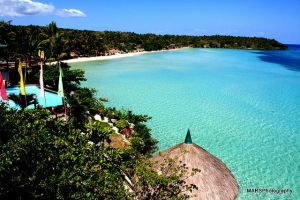 If they were able to build a fortress in a remote island of Palawan, how much more if they only need to travel by land? Other than the Spanish, Americans have made their mark in the province as well. Given these facts, there are influences of each on the culture of the area. Capitol Park. 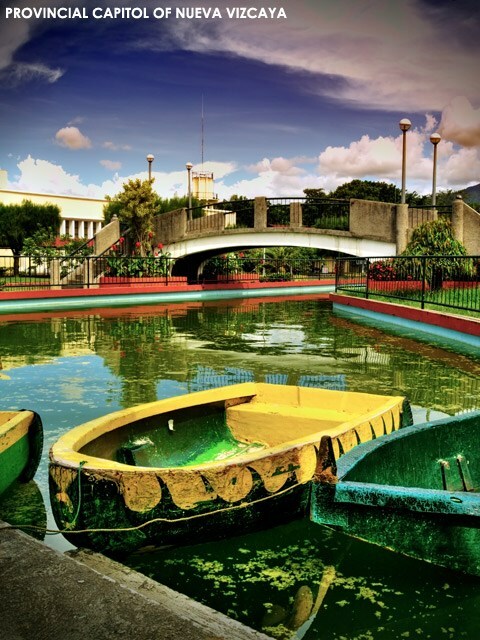 Hailed as the “Luneta of the North,” the park features a boating lagoon, picnic huts, sports facilities as well as a fountain and wishing well. A number of murals featuring legends, indigenous tribes and local attractions also dot the park. Also standing here is the Nueva Vizcaya Provincial Capitol. St Dominic Cathedral. 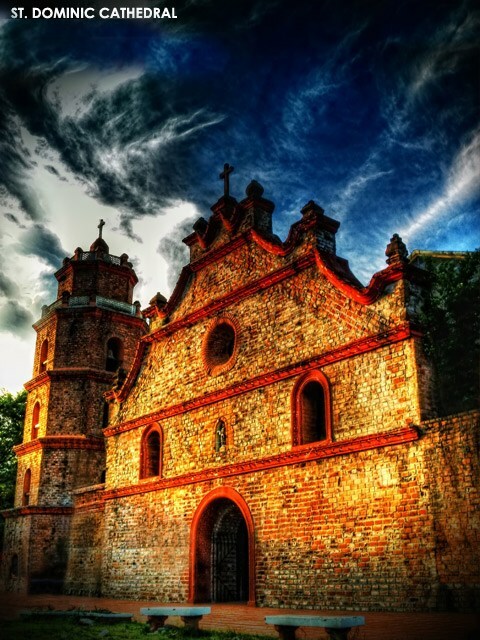 Just like many of the churches across the country, this one also features a bell tower, a convent and a cemetery. The octagonal five-storey belltower is particularly impressive, as is the color scheme of the church. 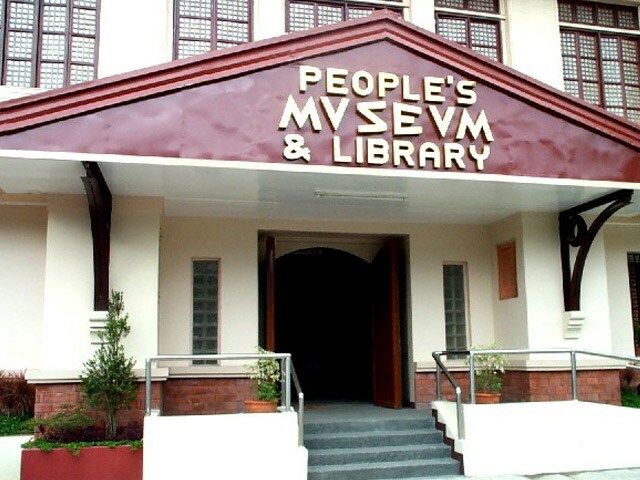 People’s Museum and Library. Located beside the St Dominic Cathedral, this museum showcases the heritage and history of Nueva Vizcaya. The culture and tradition of the many indigenous tribes in the province are also highlighted here. Bangan Hill National park. A historical and cultural treasure, this was the site of the first mass in Nueva Vizcaya in 1739. The annual “Stations of the Cross” during Holy Week is also staged here. For the rest of the year, the hill serves as a hiking destination with great views of the valley. Being the Citrus Capital of the Philippines, don’t forget to sample the many citrus fruits sold in many stalls in Bayombong. The best way to get to Bayombong is from Manila. There are a number of buses that head for the Cagayan Valley region, where Nueva Vizcaya is located. These buses pass through Nueva Vizcaya via the Maharlika Highway. Ask the driver or conductor to drop you off at Bayombong. The travel time from Manila to Bayombong is about six hours but that highly depends on traffic conditions. It might even be ideal to leave at dawn to avoid the traffic that is plaguing Metro Manila. Bayombong is one of those places where the pace of life is slow and slowing down yourself allows you to take pleasure from a visit. Observe, take photos and relish in peace before heading back to reality.